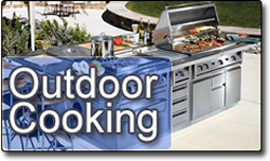 Our friendly and knowledgeable staff will be happy to assist you in designing the backyard of your dreams. Whether we are providing a few components to your design or participating in the entire backyard transformation, we will personally see your project from inception to completion. From our Carrollton location we are proud to serve North Texas (Carrollton, Frisco, Plano, McKinney, Allen, Fairview, Dallas, Fort Worth) and look forward to meeting you and earning your business.